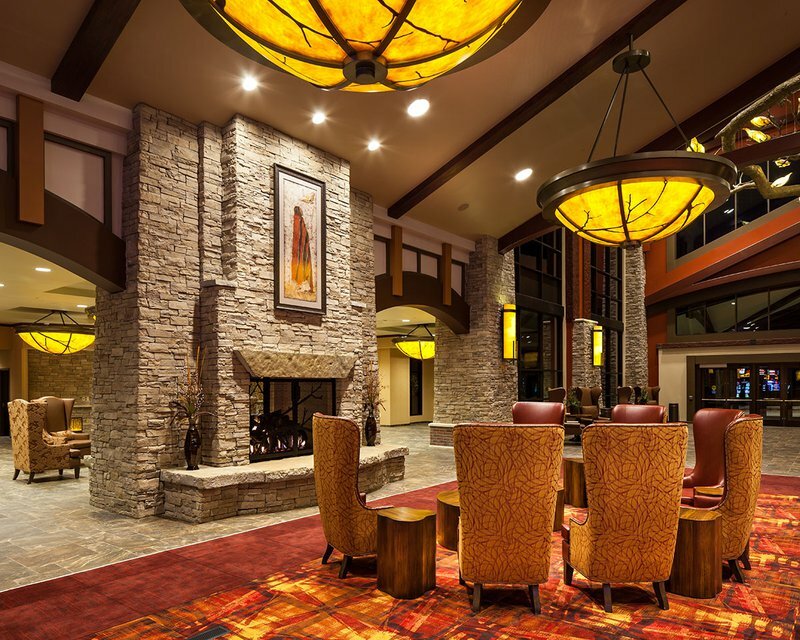 Enjoy upscale accommodations and down-home charm at Choctaw Casino Hotel in Pocola. 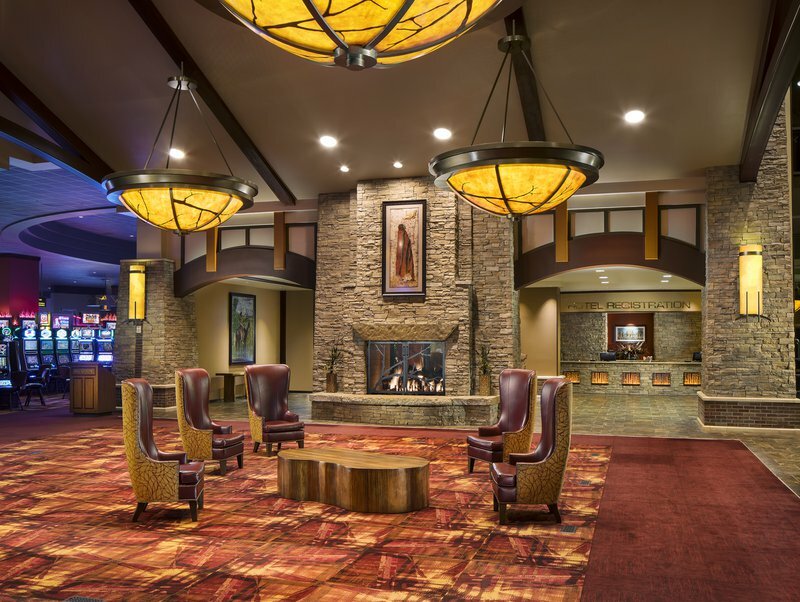 Conveniently located minutes from Fort Smith, Arkansas, this modern hotel and casino features an exciting gaming floor, a variety of dining options, headliner entertainment, and friendly service. 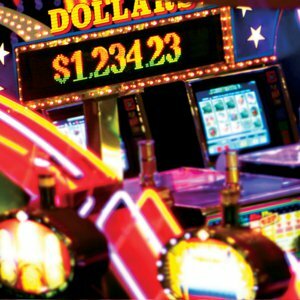 The casino is home to over 1,900 of the latest slot games, live poker, three-card poker, blackjack and roulette. Bar and restaurant options include Coffee Café, Oak Tree Lounge, Trophy’s Bistro and Gilley’s – the iconic buffet restaurant where guests can hit the dance floor for live acts every Friday and Saturday night. For the best entertainment around, head to CenterStage, where fans flock to see chart-topping acts perform live. 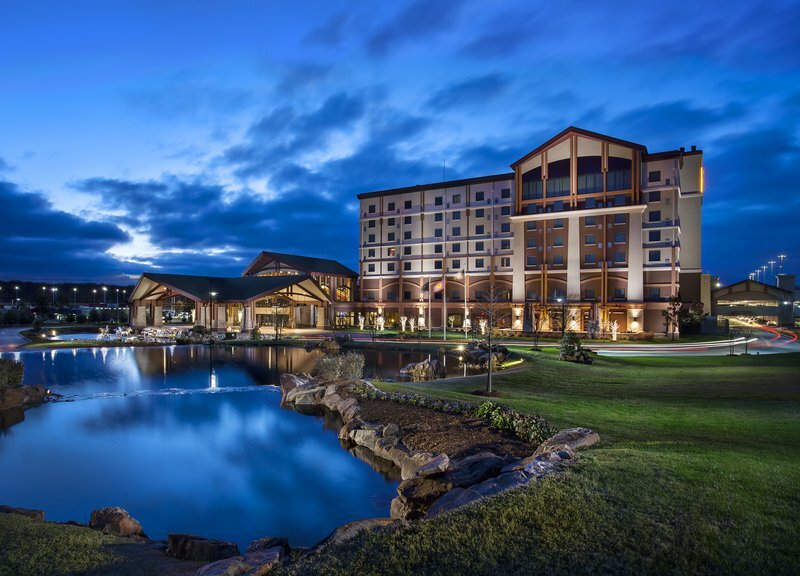 Connected to the casino, Choctaw Casino Hotel has everything you need for a comfortable stay. The hotel offers 118 rooms, 10 luxury suites and two penthouse suites that will leave you feeling like you hit the jackpot. 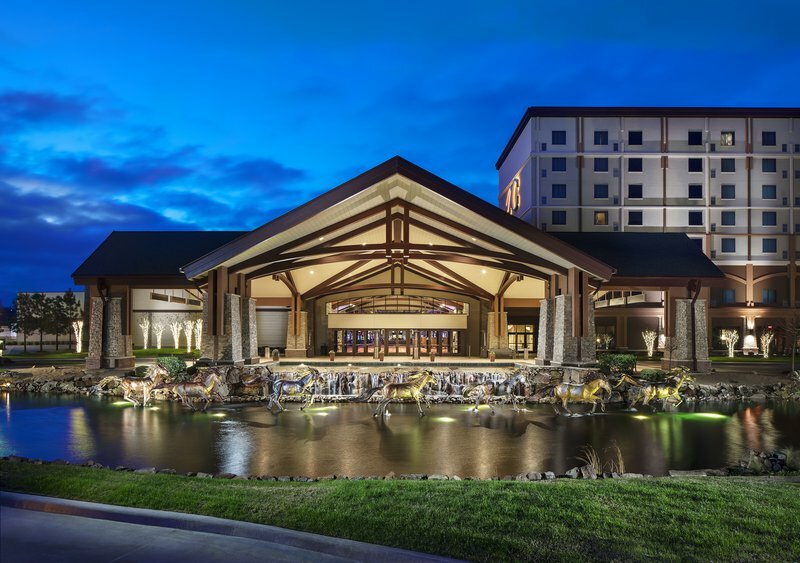 After spending some time on the gaming floor at the Choctaw Casino in Pocola, you can head back to your room and enjoy complimentary WiFi and a flat screen TV. 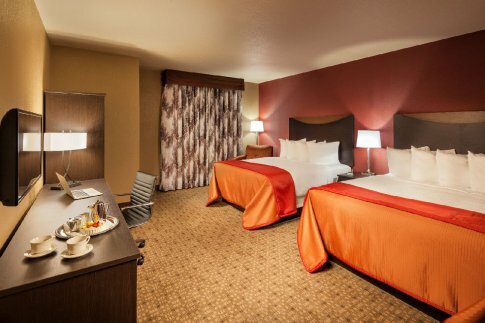 One and two bed guest rooms are available at the hotel, and each bed offers luxury bedding for extra comfort. In the morning, order room service for breakfast or visit one of the many on-site restaurants. The hotel is completely non-smoking, and additional amenities include a business center, dry cleaning service and in-room coffee maker. There is also plenty of covered, attached parking. 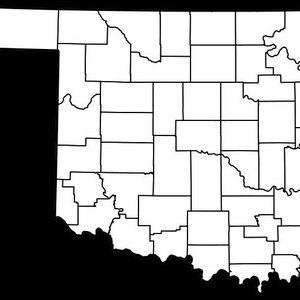 Venture off the beaten path of today’s mega casinos and visit Oklahoma’s mid-range casinos for the newest slot machines, table games and some of the biggest payouts in the state.